I came across the most perfect specimen of yellow Chinoiserie fabric at a ridiculously good price. 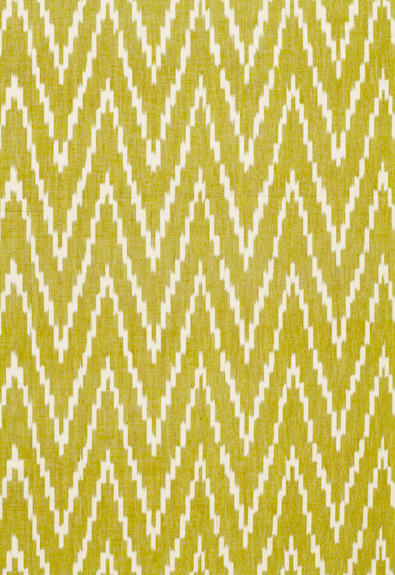 Dwell Studio's Bella Porte Brindle. 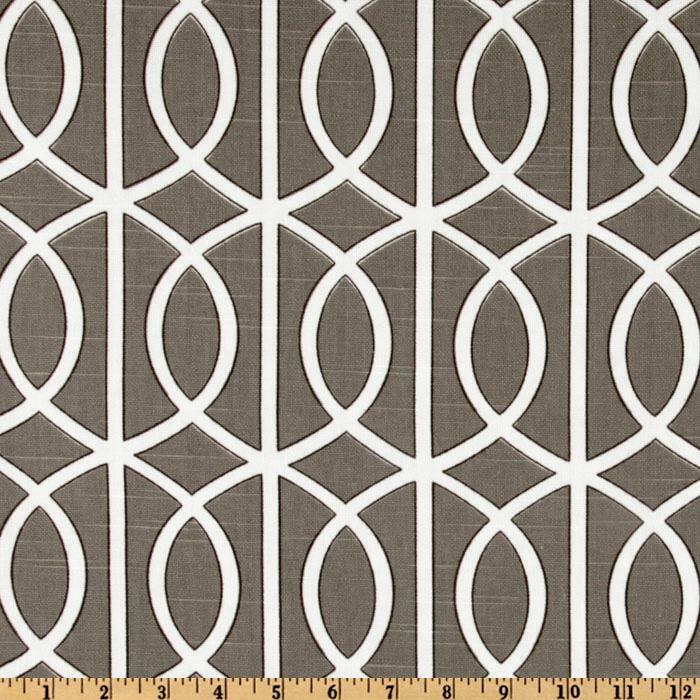 I love them both and they are both $15.98/yd at fabric.com. 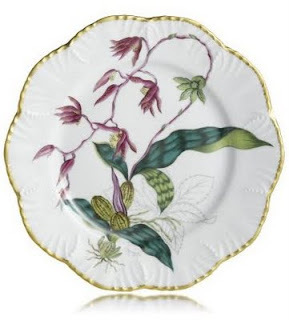 Click here for Vintage Blossom...and here for Bella Porte. 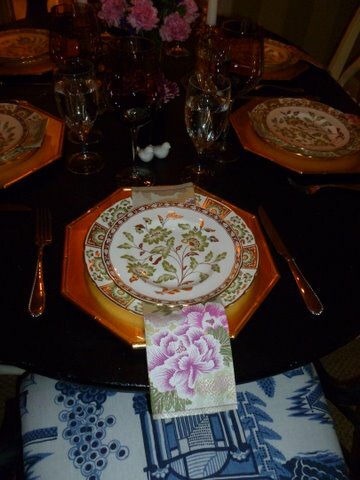 Thought I would share one of my FAVORITE items for the table - Caspari's gold bamboo chargers. Here they are on my Thanksgiving table. We had a great time hosting our family for the holiday and enjoyed four great days off! Now back to reality, work and holiday buzz. Hope your week is off to a great start and that you score some sweet cyber deals. Happy Thanksgiving everyone! I have so much to be thankful for and I try to remember that every day, but today especially. I am definitely thankful for this blog and for all of you who read and enjoy design as much as I do. Back to my cooking...I'll be taking tomorrow off for some family time - hope you have a wonderful holiday. See you Monday! Ok, I know I'm late to the game on this one, but the cover of the current issue of Veranda is epic. After all the buzz about the magazine's refreshed content now that Dara Caponigro has taken over as EIC, as well as all the images I have seen of the insane spaces by Miles Redd in this issue, I had to get my hands on it (though a bit late). I finally picked up my copy last night at the grocery store (whilst elbowing old ladies for a turkey) and cringed when the bag boy put it next to the wet OJ bottle. I might be framing this cover. I love that it is clear of typography (except for the name, obvi). The color combination is a complete thrill to look at. 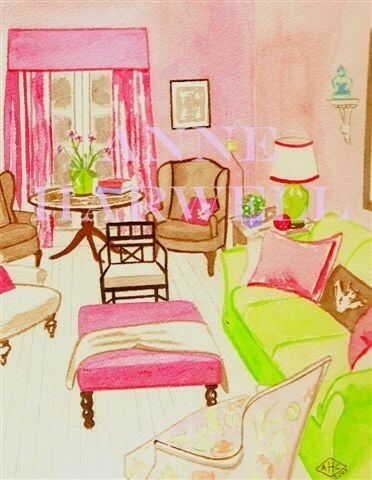 The floor, the mirror and everything that is holy and good about Miles Redd sings to me from this cover. 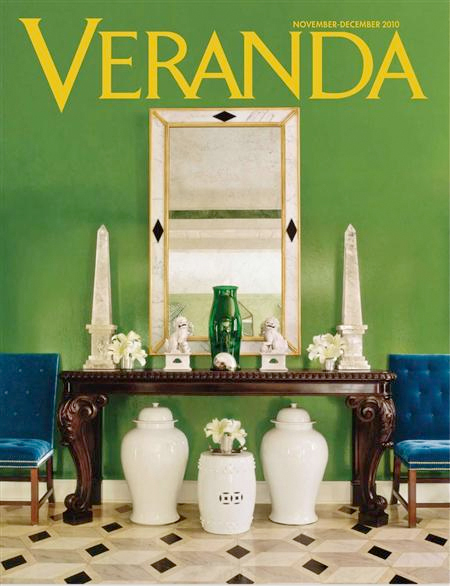 A subscription to Veranda (which I used to have) is zooming to the top of my Christmas list. 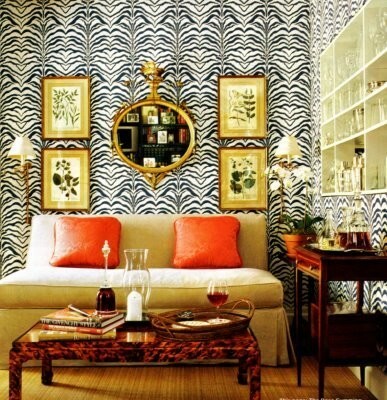 So orange+zebra interiors typically don't qualify as traditional, but this rooms oozes classic design to me. The elements are all timeless and elegant, but the orange pillows and zebra walls offer the perfect juxtaposition to keep this room modern. Take away the zebra, paint the walls a light aqua, and the room remains incredibly beautiful. I would sell my soul for that tortoise coffee table. 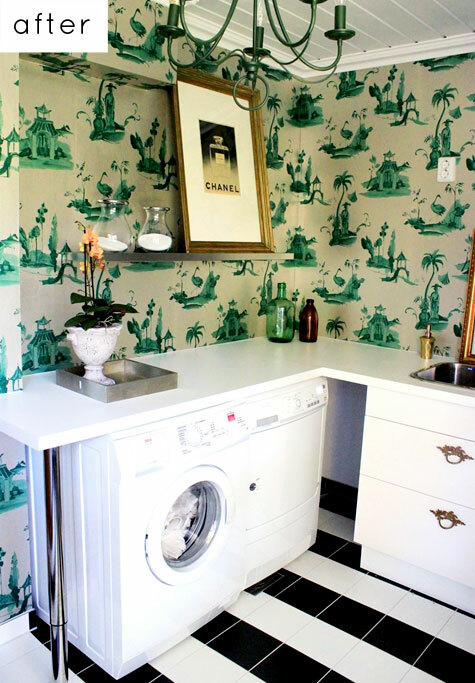 Heather tipped me off to this fantastic Chinoiserie laundry room that appeared on Design*Sponge last month. The brilliant owner of the space, Dagny, chose Osborne & Little's Palais Chinois to paper the walls of the functional space. Paired with a striped tile floor and a coordinating chandelier, this laundry room is insanely good. 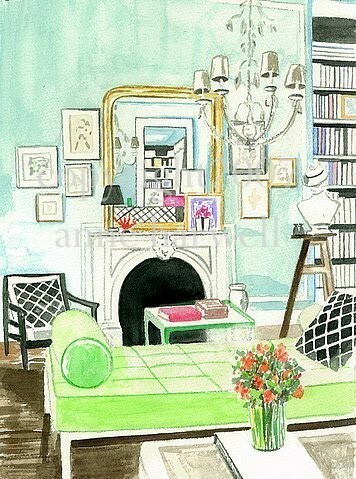 I did not make it to the Kips Bay Show House, but I loved reading Michele's post about it last week on My Notting Hill. And I LOVED this little nook created by Rod Winterrowd. Michele described it as a jewel box, and I have to agree. 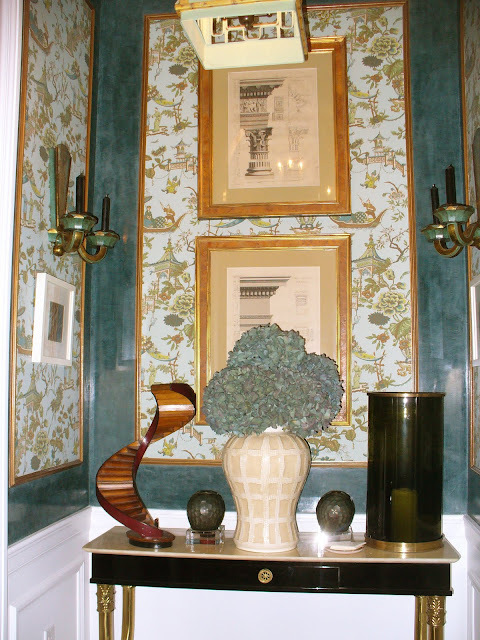 The wall treatment and framed Chinoiserie panels are stunning. 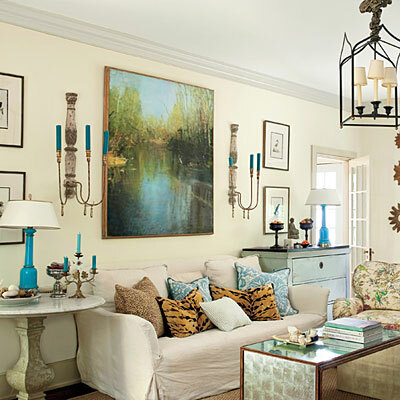 The sconces and the vignette on the table are just beautiful. I love seeing creativity packed into a small space. Lots of little tasks on tap this weekend to prep the house for Thanksgiving! Hope you have a great weekend...see you Monday! Y'all know I love Charlottesville. Home to my alma mater (the University of Virginia), beautiful Blue Ridge landscapes, amazing restaurants, lovely wineries and all things Jefferson. I can't sum it up in a sentence, but it's a great place. 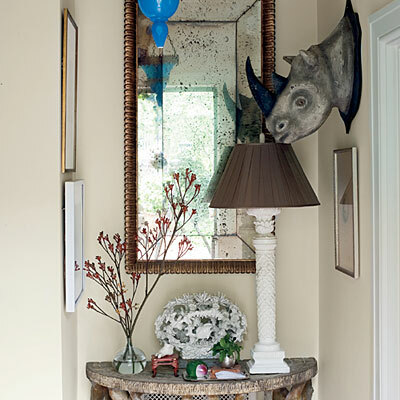 Southern Living recently delighted me with images from the Charlottesville home of Christy Ford, owner of And George. Classic but not too serious with gorgeous details and unique pieces. A beautifully designed home that flows seamlessly from one space to the next. I'm in love with it. 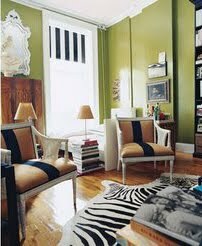 That green chair made me gasp. I know we see colorful, modern chairs contrasted against a traditional desk often, but something about this space is SO right. The floor probably has something to do with it. 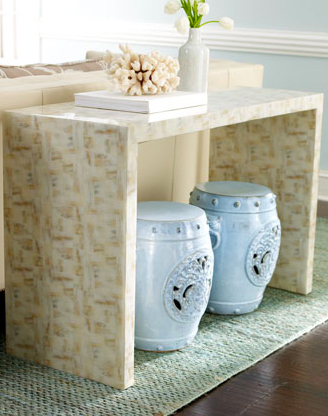 Flipping through catalogs usually leaves me uninspired, but this white faux horn console table made my eyes bug out. 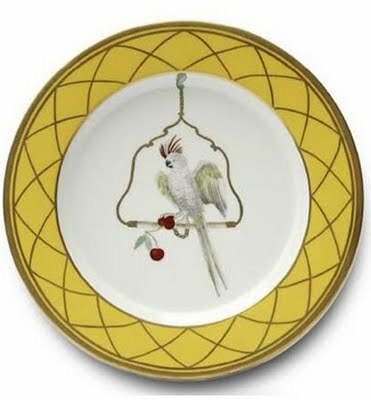 It's by Jamie Young for Horchow. 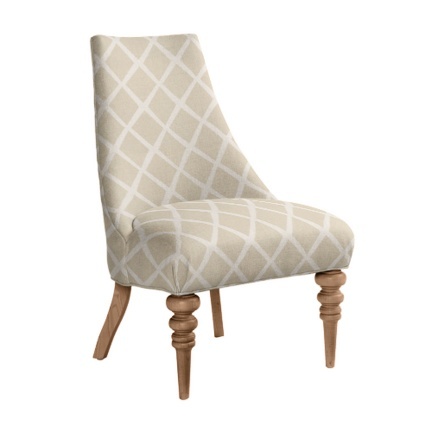 And it's the type of piece that works in any home, no matter your style. 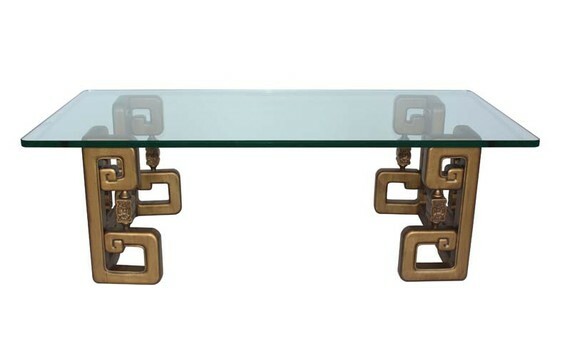 The neutral horn turns this parsons console into a statement piece. 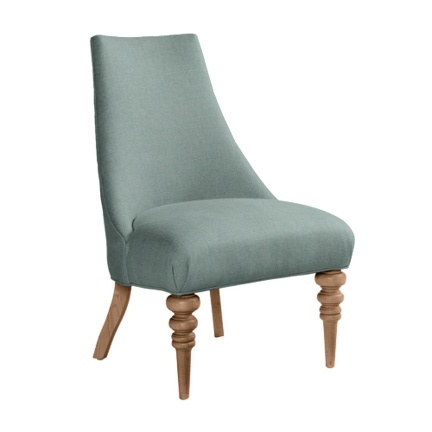 It does beg for some garden stools or a pair of ottomans. If you are so inclined to purchase it, put in "FRIENDS" at checkout and get 30% off (good through tomorrow). Well, Kimber and I are just having the best time decorating her house. After working on her bedroom, Kimber asked me to put together some ideas for her family room. 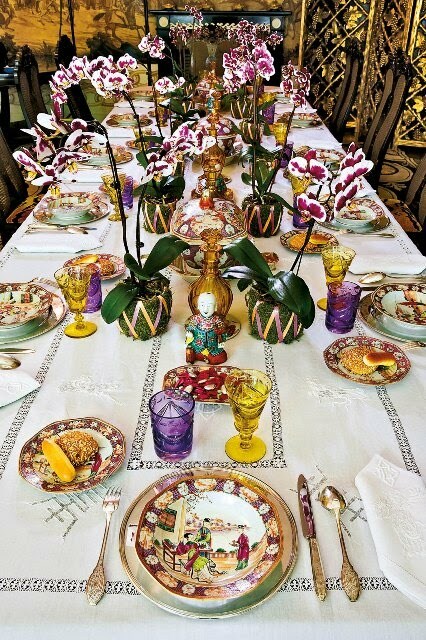 The print fabric was our starting point since she already made some fantastic curtains with it - and from there, we mixed in some David Hicks La Fiorentina for her ottoman, a crazy good driftwood table from Crate & Barrel (shocked? I kinda was when I found it) and some neutral items to bring out the khaki and brown tones in the fabric. 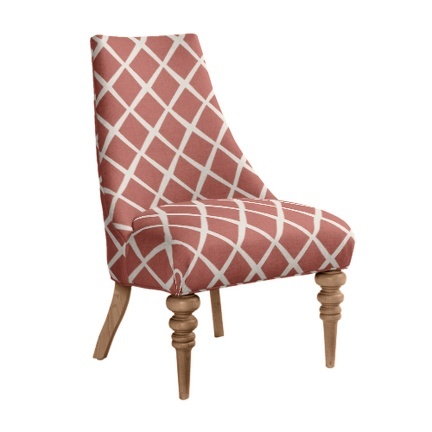 Next up on the agenda - her dining room. 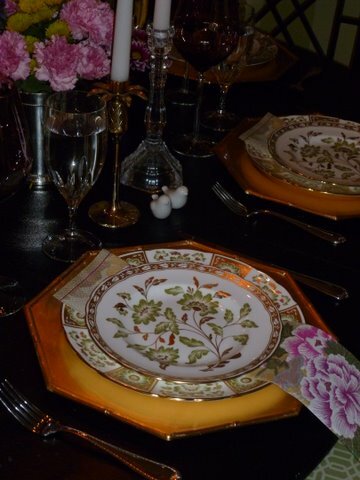 I loooove dining rooms! Want a designBoard with the AO touch? Email me. Crush love for this ad for Black & Spiro, interior designer/blogger Anna Spiro's fantastic shop in Australia (granted, I've never been to Australia, but judging from the images on Anna's blog, the shop is beyond fantastic). 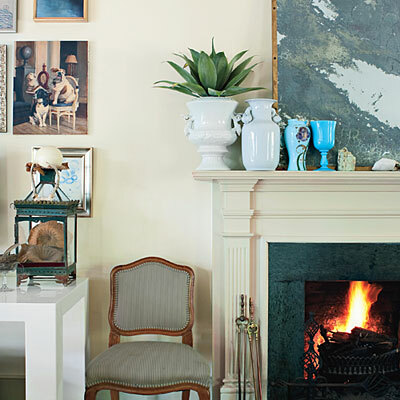 This vignette does everything right - black/white, traditional elements and color. All of my favorite things. 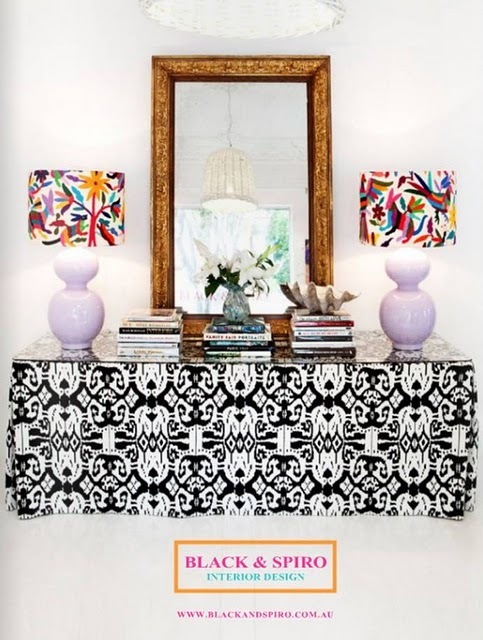 The ad can be seen in the new Aussie online decor mag Ivy & Piper. I've only glimpsed at the issue, but it looks like a great read! I get some QT with my nephew this weekend, so I'm psyched. Hope you have a wonderful weekend...see you Monday! I was about to write a completely different post for today on the subject of lighting, when I spotted these FANTASTIC lamp shades at one of my favorite lighting haunts, Shades of Light. 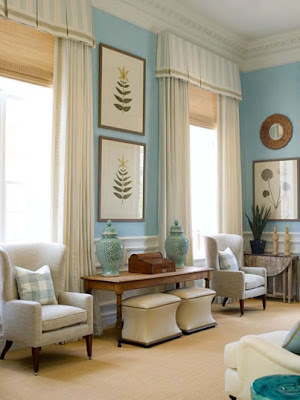 I can't tell you how many times I think to myself that I am going to cover a drum shade in fabric to suit my room, but I tend to not follow through. 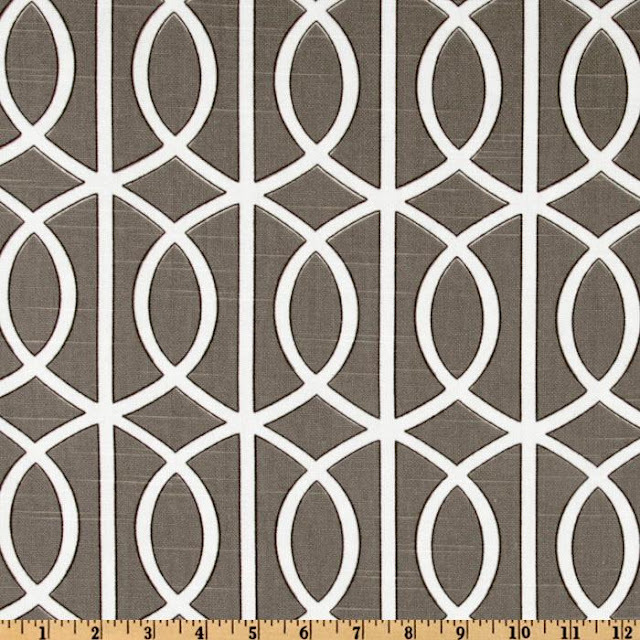 Though I'm sure it's an easy DIY, I just never get around to it and thus live with my simple linen shades. 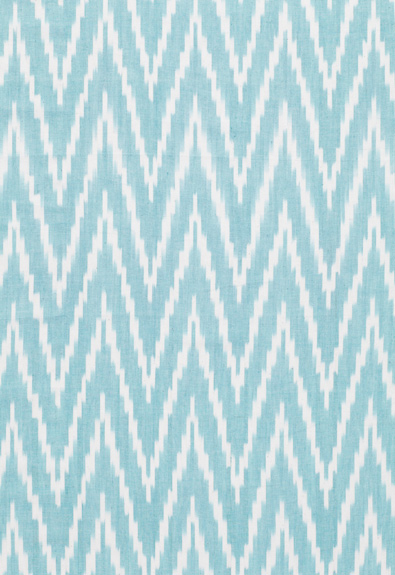 But I am completely smitten by the variety, colors and patterns SOL has at the moment. And as you can see, not just punchy graphic shades. 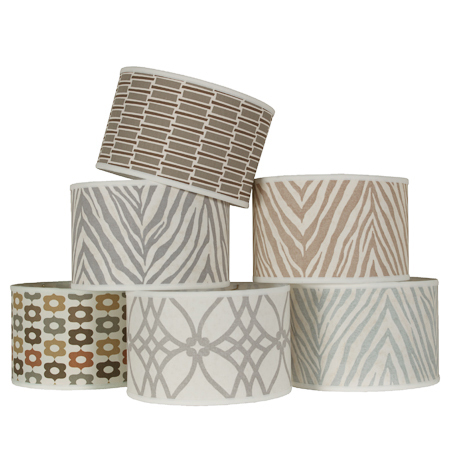 They have some beautiful neutrals - sign me up for one of those zebra numbers! I'm going to live in a delusion that you've never heard of the fantastic artist Anne Harwell and her Etsy shop Annechovie. 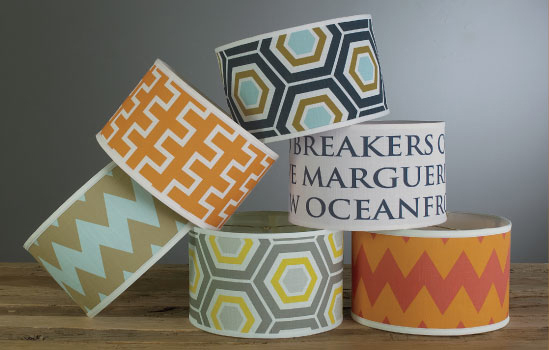 Just humor me - I'm dying to get some of her work up on the blog because of its eye candyness. 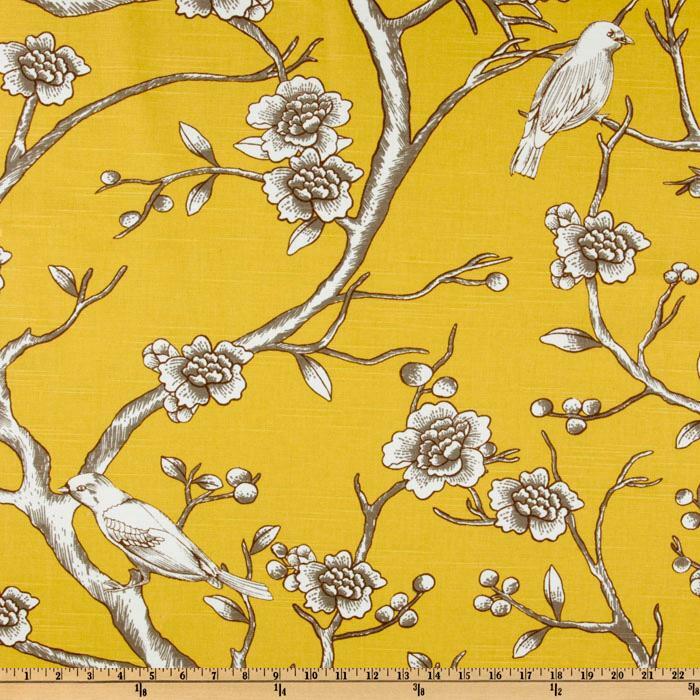 I adore Anne's prints and was just on her site and came across some new (to me) pieces. I want to buy every single one of them. And you know when that happens, the next best thing is to share them all with you. And remember this space, also from domino? I know you are loving these if you haven't seen them before. Run. Don't walk. 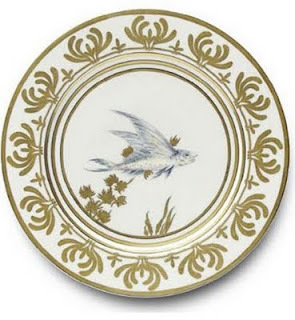 One of my favorite blog posts I've written was this one about Alberto Pinto's china. I literally adore each pattern this man puts his stamp of approval on. I feel like there are so many great new books out there - I'm having a hard time keeping track of all the ones I want. Which books are on your Christmas list this year? I just got back from a weekend in California. We made a quick stop in San Francisco for some chowder, went to a great wedding and had a wonderful day of wine tasting in Napa. 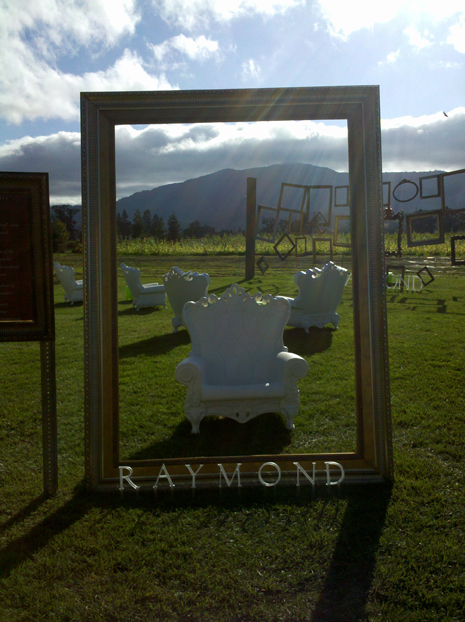 I figured I would have no photos from the trip that would be of interest for the blog, but lo and behold, one of the wineries - Raymond Vineyards - had this awesome display of chairs and frames on the grounds of the winery. Seeing the display was one of the highlights of my day. 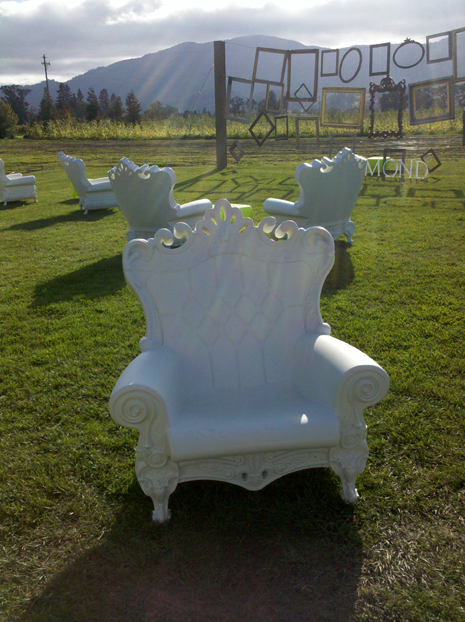 The wines were delicious and, as you can see, we had lovely weather. It was a great trip! 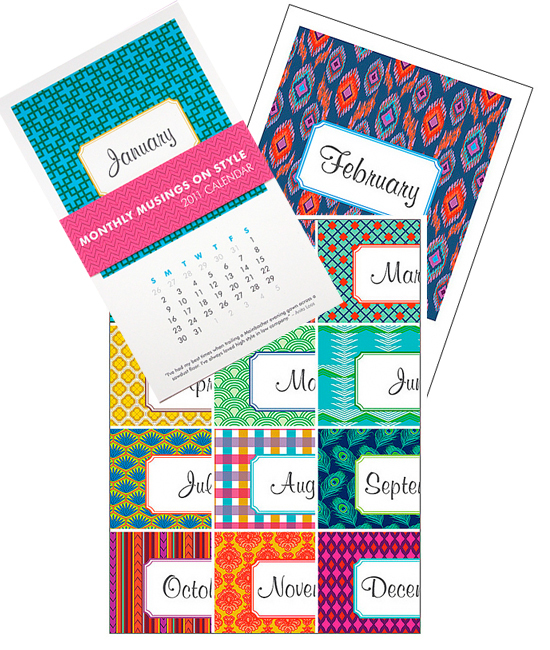 You and everyone you know needs one of these new calendars from Furbish. 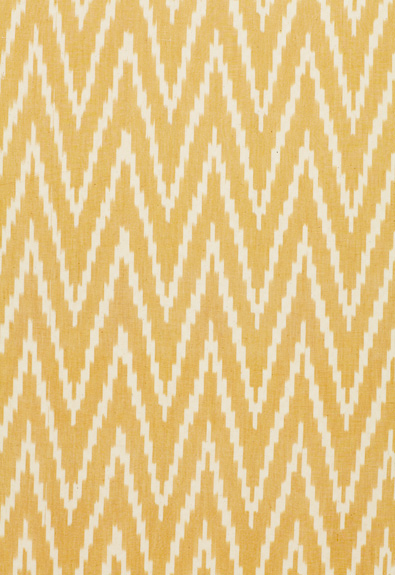 Stylish patterns with stylish quotes to keep you company during 2011. I've been searching for next year's calendar for my office, and when Jamie posted this one, I was so excited. Obvi the perfect gift. The holidays are upon us, kids - only a couple of weeks before Thanksgiving. I love this time of year. Enjoy your weekend...see you Monday! 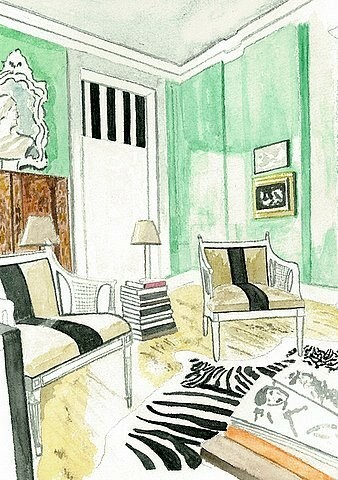 Have you searched the phrase "Hollywood Regency" on Etsy lately? If you haven't, you should. Lots of fantastic loot will pop up to delight you. 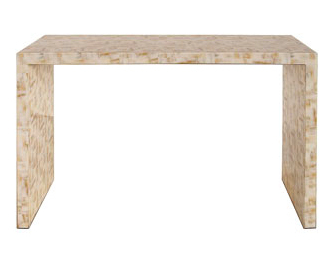 Such as this coffee table that has my undying love and devotion. Click here to go to the listing. 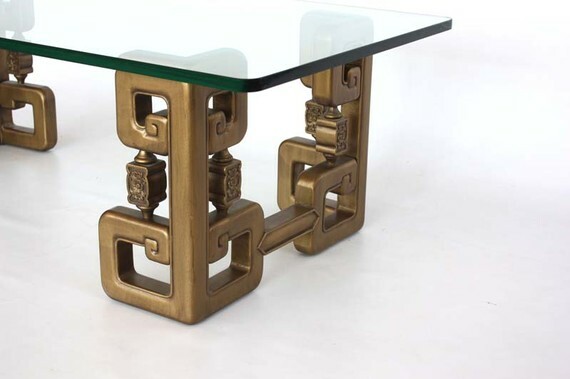 The table is vintage and made by John Widdicomb. The price tag is a bit rich for my blood, but a luscious indulgence for someone looking for a fantastic piece. Another point for Etsy and its vintage offerings. 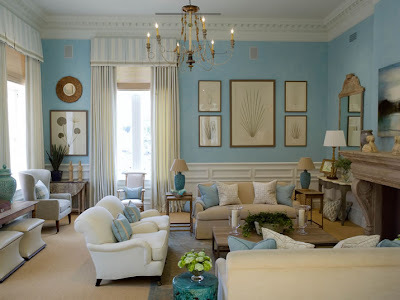 I never tire of studying this space by Phoebe Howard. 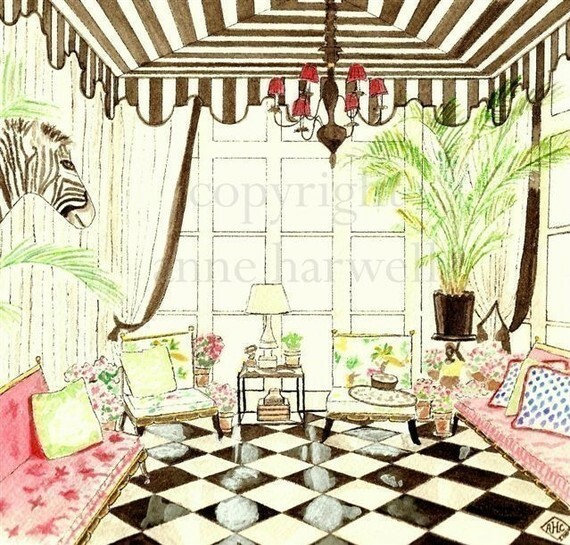 It is one of the rooms in her shop, Mrs. Howard (or at least it used to be, I'm sure they've made some changes to it). But for such a grand space, it's so beautiful and easy to absorb. 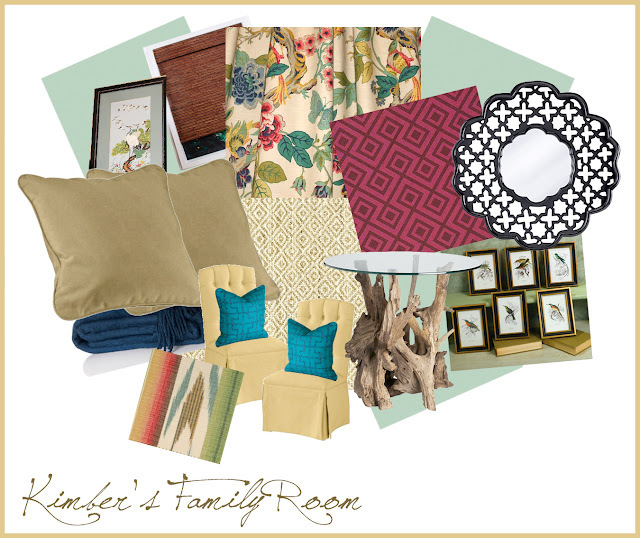 Phoebe is SO good at working one color family while making a room feel layered and textured. I prefer small spaces, maybe because I think they are easier to design, but this is my ideal use of a large space. 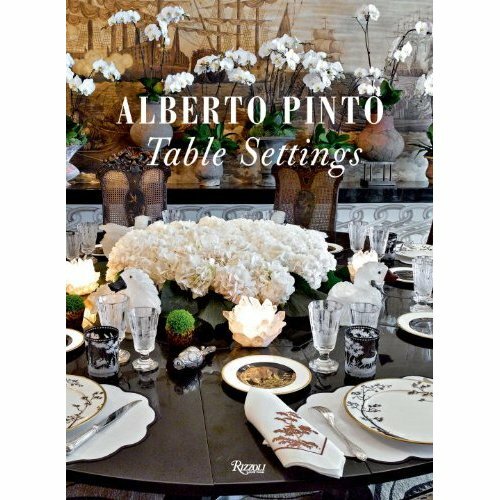 Filled with beautiful pieces and objects that work together and make you feel at home. 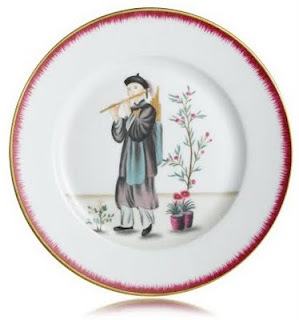 And, of course, with touches of Chinoiserie throughout. Since we are all in a candy-induced stupor this Monday morning, I'll go easy on you. All you need to do is look at this image and enjoy the color combination. 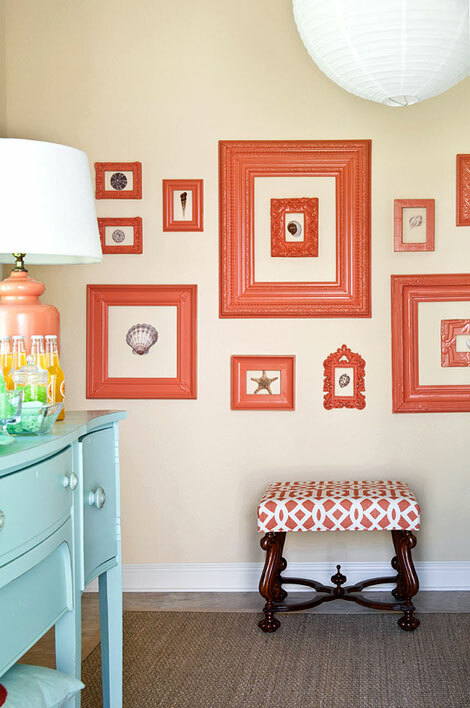 Soft turquoise and punchy coral, courtesy of Tobi Fairley. I would like to steal that lamp.